From August 24th to September 6th, the Irodorisai 2016 event at Isetan Shinjuku, Mitsukoshi Nihonbashi and Mitsukoshi Ginza introduces the future of retail technologies. 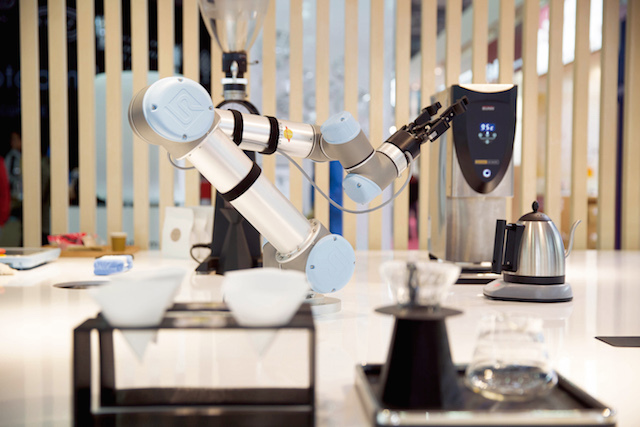 There is a FabCafe pop-up at Mitsukoshi Gina with a “robotic barista”, but most interesting events and installations seem to be at Isetan. You can experience the near future with robot ballista and chocolate printer! The macaron handmade by patissier, which you can print message or pattern on by laser cutter, that would be a good souvenir ! 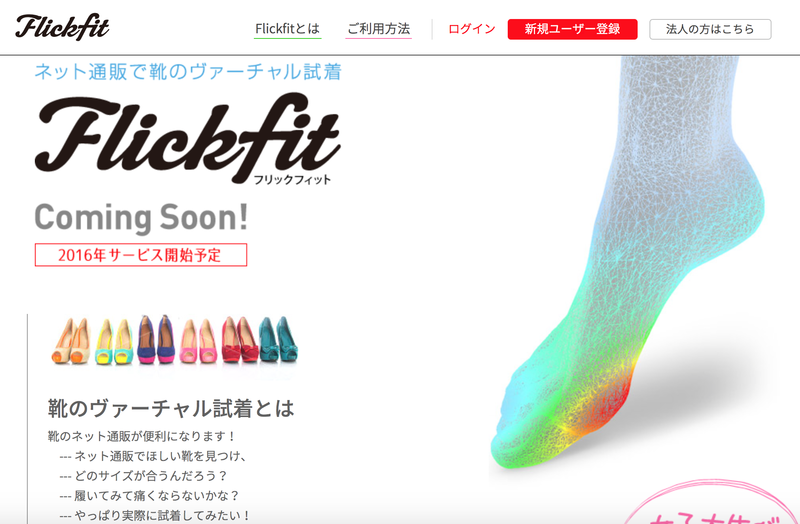 Themed around a vision of a “friendly future”, Isetan’s exhibits include a virtual shoe-fitting service for women that uses Flickfit, a 3D scanner, to measure your feet ! Try it out this weekend! Other events include digital skin analysis, a virtual reality headset called Gear BR, a virtual shopping system called STYLY, and a “liquid prism” art exhibition.